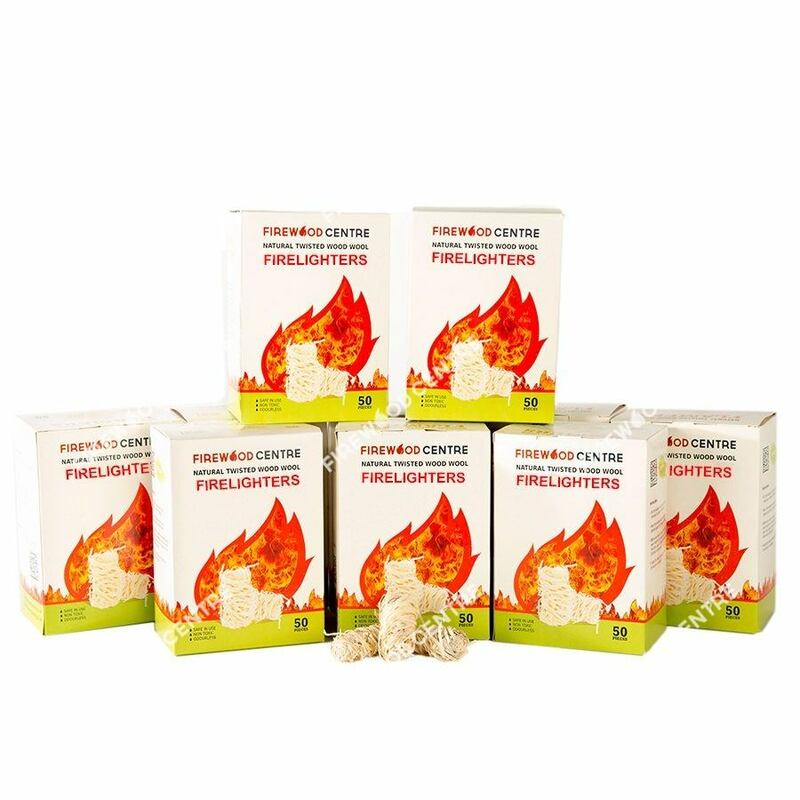 These innovative and eco-friendly firelighters take the luck out of starting fires. 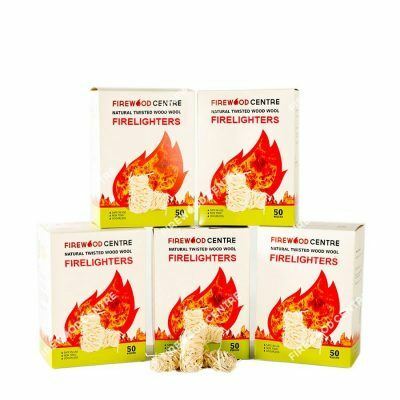 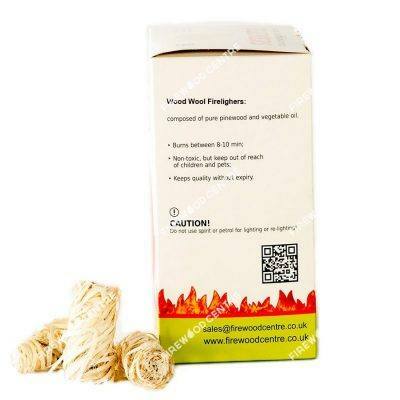 Made from twisted strands of wood shavings that have been dipped in paraffin wax, they catch fire easily and burn long enough to give your fire the best possible start. 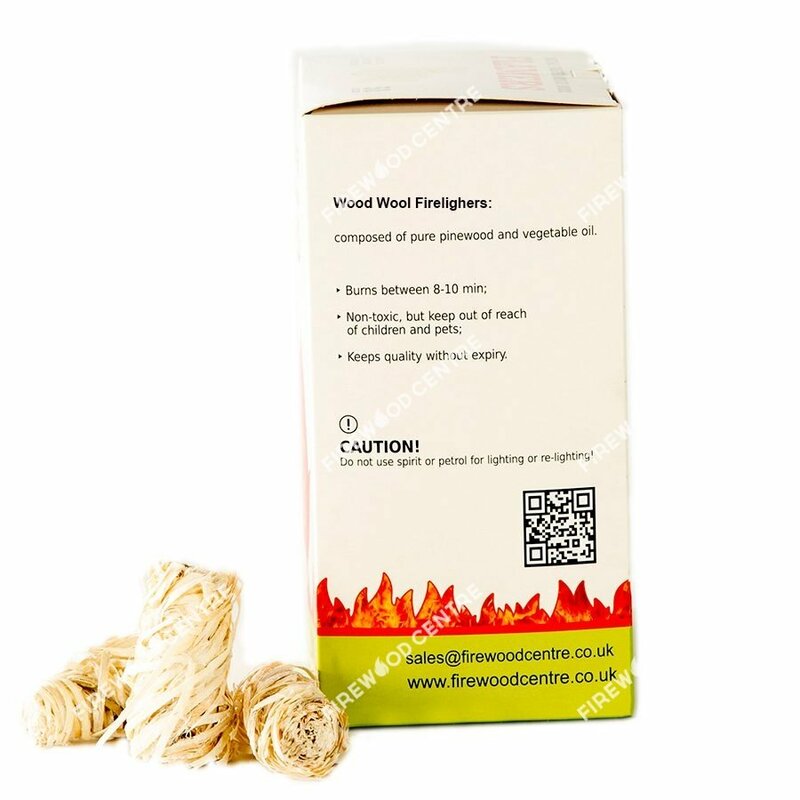 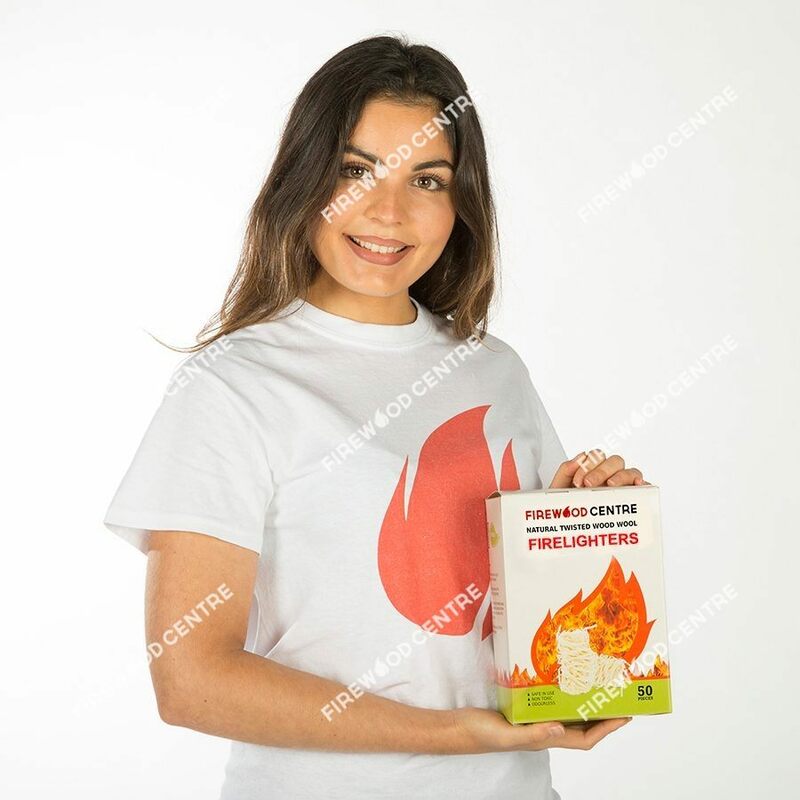 Completely odourless and containing no nasty chemicals, they are safe to store in your home or shed and can be used in fireplaces, wood burners, and even barbeques. 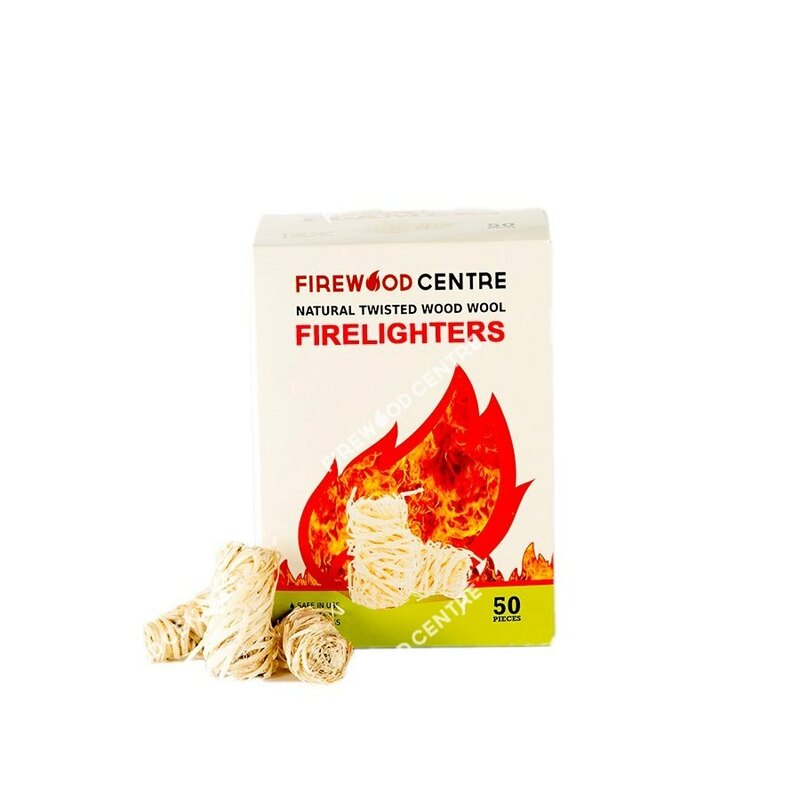 As they are very light, they can be easily carried on camping trips, helping you to get that campfire going with minimum fuss before the temperature starts dropping.